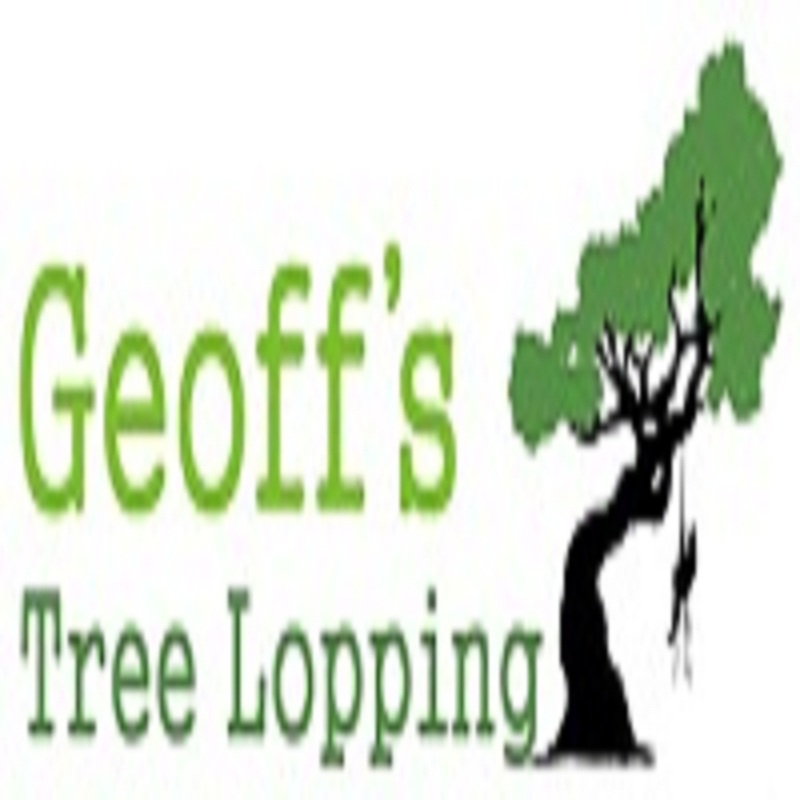 Geoff's Tree Lopping is a locally owned and operated business based in Hervey Bay and servicing Hervey Bay and its surrounds. We provide a prompt, reliable and professional service and we are experienced climbers. Geoff's Tree Lopping Services specialise in working within confined and restrictive spaces, which means we provide fantastic service to all residential properties. All care is taken, the site is left clean, and your garden is not destroyed. We take pride in all we do, from the first cut, to the last part of the clean up process. If you want prompt, experienced services call Geoff's Tree Lopping.